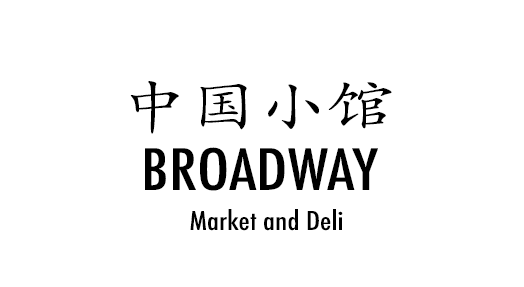 Online ordering menu for Broadway Market and Deli. Welcome to Broadway Market and Deli! We have a variety of food that are delicious and nutritious. Come try our braised pork over rice, Taiwanese rice noodle, or roast duck! We are located off Broadway St. and not too far from California State University Chico. View our menu and order online today!